Powerful SEO. Without the penalties. Finding the balance of power and risk in SEO is not easy. Lifting hundreds of penalties has given us a unique insight. Introducing SafeSearch – a flexible, safe and effective SEO service that strikes the perfect balance between power and risk management. Leveraging thousands of data points from hundreds of penalty removals, SafeSearch is the ultimate SEO solution for sites that want organic search results without risk. SafeSearch is a flexible, month-to-month SEO service that takes care of the full range of SEO requirements, from on-site optimization and local SEO to off-site optimization, including link building and link risk management. SafeSearch ensures that you are protected from penalties and negative SEO, whilst delivering maximum link equity and rankings improvements. 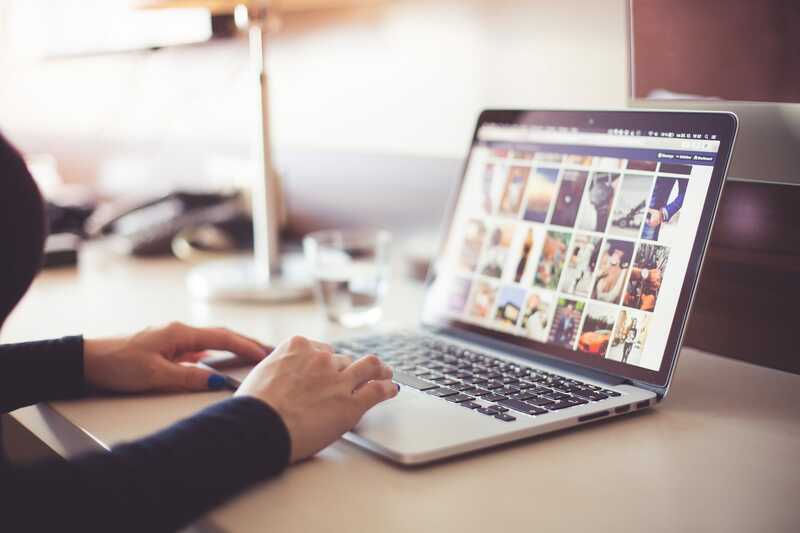 SafeSearch is built for webmasters and marketers who are looking to take advantage of SEO, but who cannot risk their site getting penalized by Google. Our customers range from startups to large enterprises, spanning across diverse niches including travel, finance, law and even online gaming (notorious for dubious SEO and penalization). 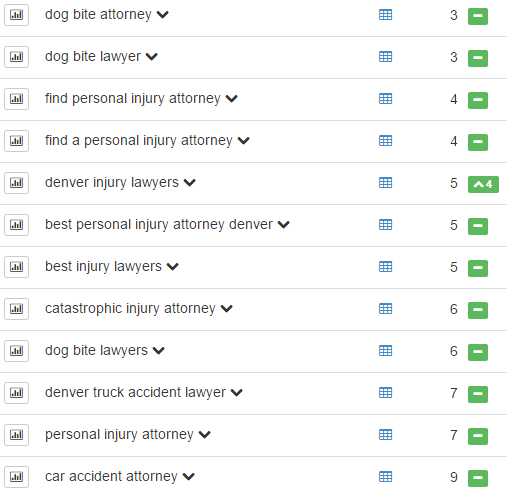 SEO results for a client in the legal niche. SEO results for a client in the forex niche. 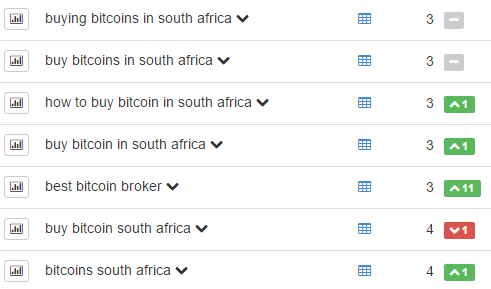 SEO results for a client in the bitcoin niche. 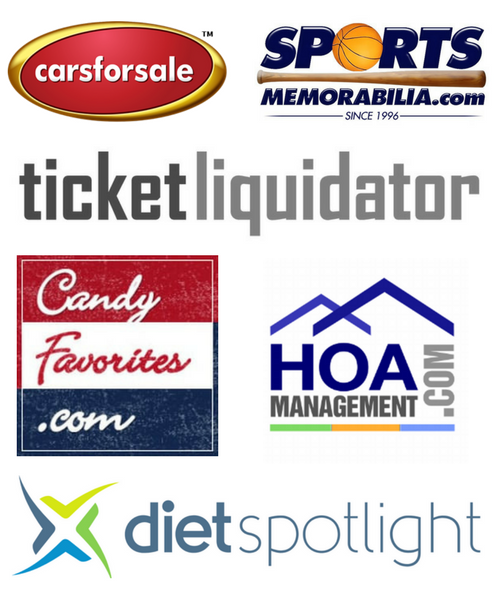 SafeSearch packages are priced from $2500 per month and are customized to target your desired keywords/phrases. All packages are month-to-month, and there are no contract tie-ins. Simply submit your details below, or email us directly on hello@penaltypros.com. We’ll get back to you within 24 hours (M-F).